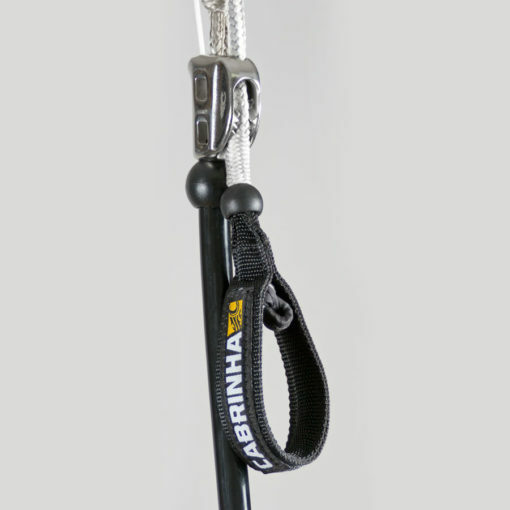 Fireball Spreader bar required for using the Fireball bar and lines. 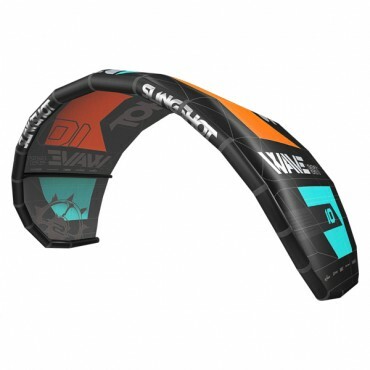 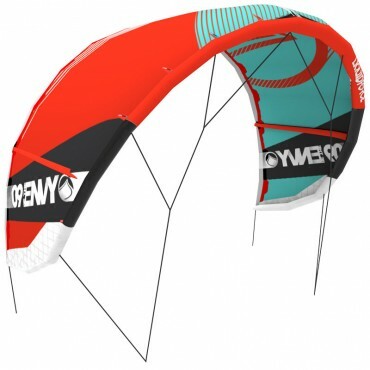 The TrimLite Cleat™ is a light weight, simple trim system, that uses a 2:1 purchase to give your kite the perfect balance and trim to match the changing wind conditions. 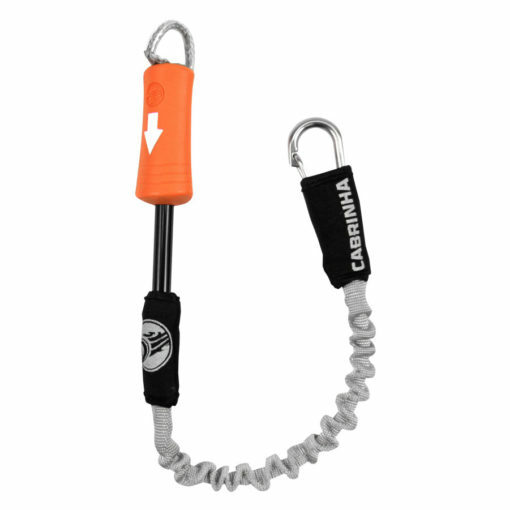 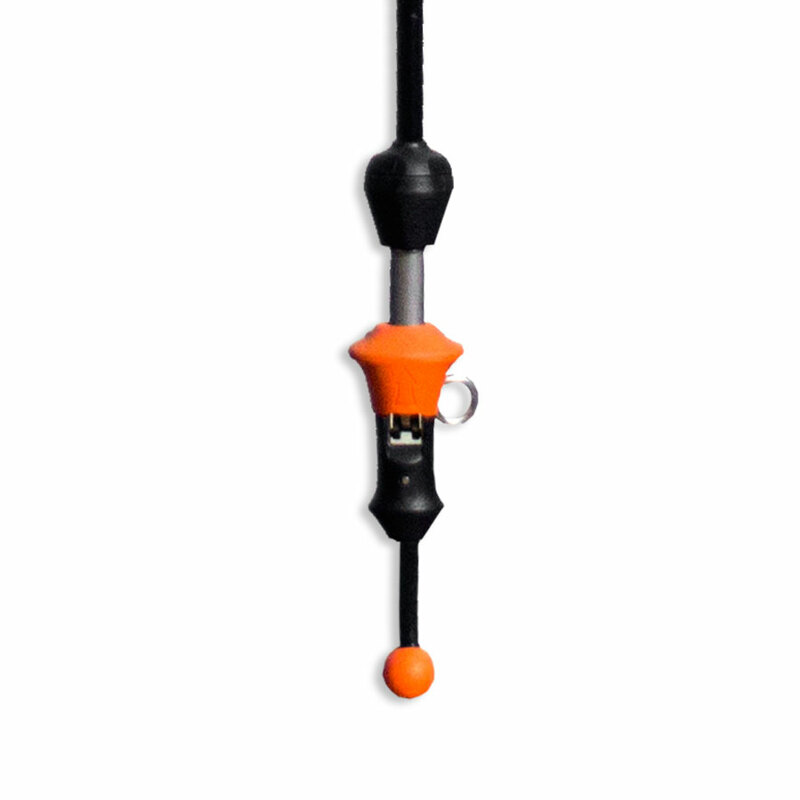 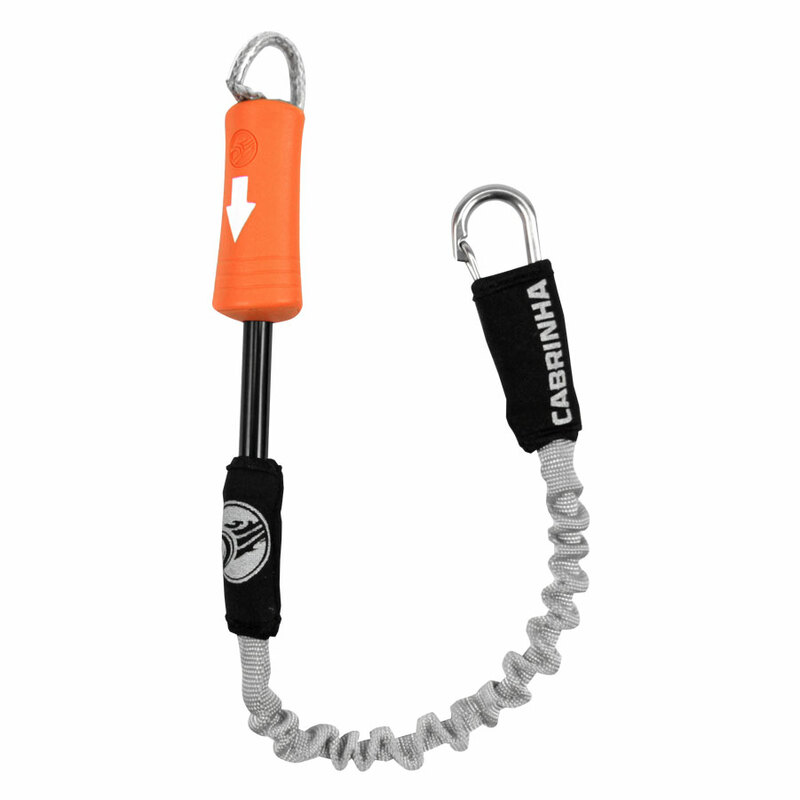 The Cabrinha 1X Control System is our lightweight, fixed length control system. 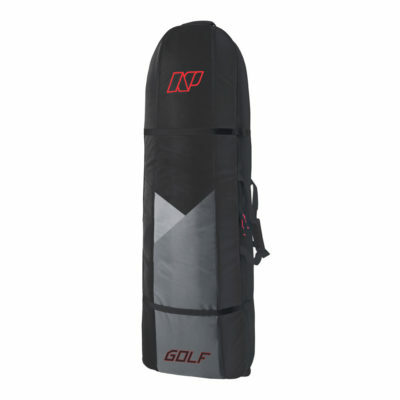 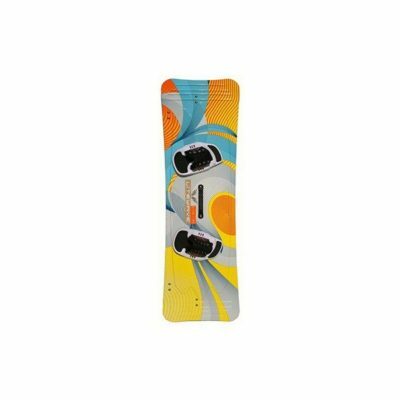 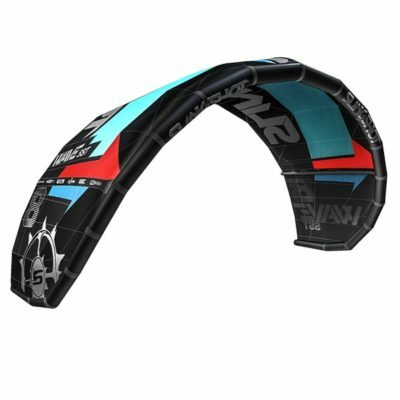 The comfortable mid-size grip paired with a clean and functional design, make it an easy choice for riders that take a minimalist approach to the sport. The 1X control system features our 1x security system and is available with the Fireball or QuickLoop connection methods and TrimLite cleat trim adjustment system. 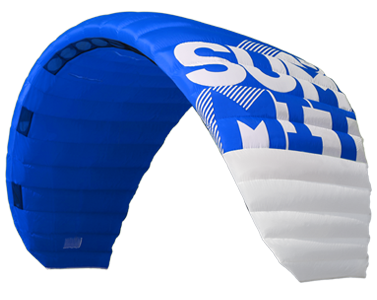 Both methods meet our stringent quality standards that you’ve come to expect. 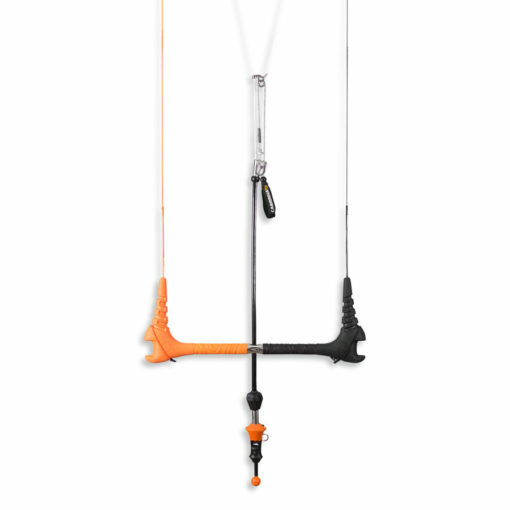 Each one is built for specific functions, the utmost being whether you ride hooked in or predominantly unhooked.